Doug Robertson started his career over 25 years ago as a Territory Manager selling Cargill Nutrena feed to other farm store dealers in NC. He has formulated feeds for dairies, beef producers, layer, swine operations and horse stables for much of his career and can help you with your questions about nutrition and what is best for your personal situation. 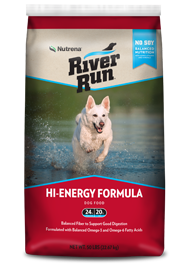 Nutrena offers balanced nutrition for proper development and optimal health at a good value. 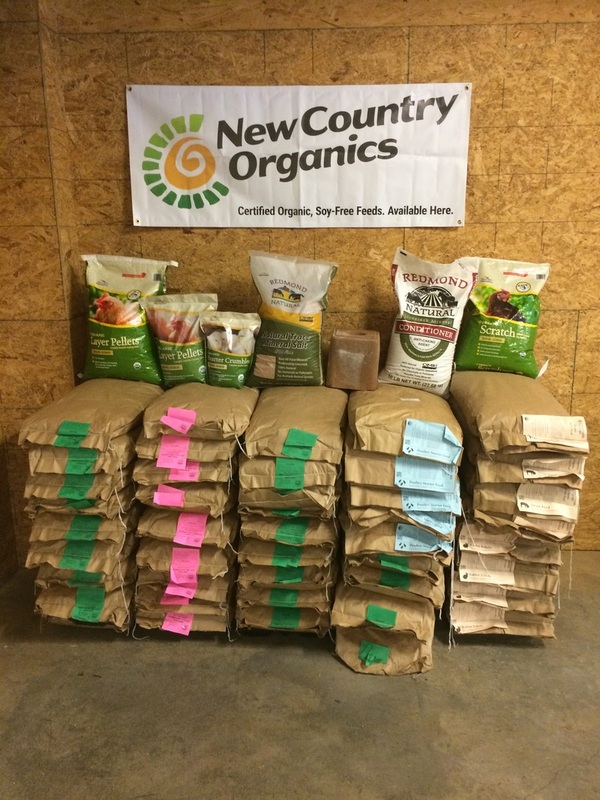 We bring these quality feeds from Wilson, NC by the truckload and sell it to both retail customers and we distribute it to other dealers in Western NC. This helps us maintain fresh feed as we sell through quickly and move a high volume offering our customers lower prices every day. 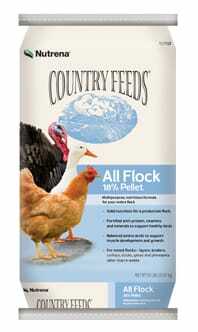 We offer Organic and Non GMO feed from New Country Organics and Kalmbach. 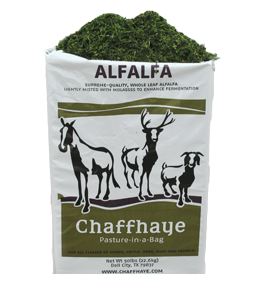 Chaffhaye is premium bagged alfalfa sold in heavy duty 50-pound poly bags that can be stored inside or out. 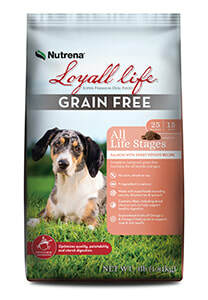 Guaranteed Dust and Mold Spore Free. Bartlett is a family owned (human grade) flour & feed mill manufacturing high quality scratch, goat, horse and livestock feed as well as bagged ingredients. 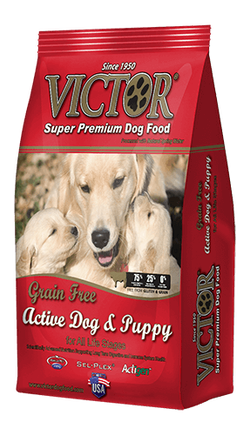 Victor formulas have received the highest ratings provided by the Dog Food Advisor and is is one of the absolute best nutritional value American made pet foods on the market! 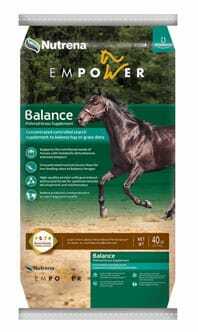 Manna Pro specialty products are for people who love their poultry, horses and baby animals.